Being at the South African Bed and Breakfast offers you the chance to live life as a local while having a better value, destination, quality time, flexibility as well as local knowledge. Decked out with top notch equipment and amenities, tourists have a lodge of the very best quality available. Return from a fun filled drive outside in the dusty air next to the Kruger National Park and get indulged at one of the reserve’s incredible spas, or hang around the tennis court in the sepia glow of the sundown. 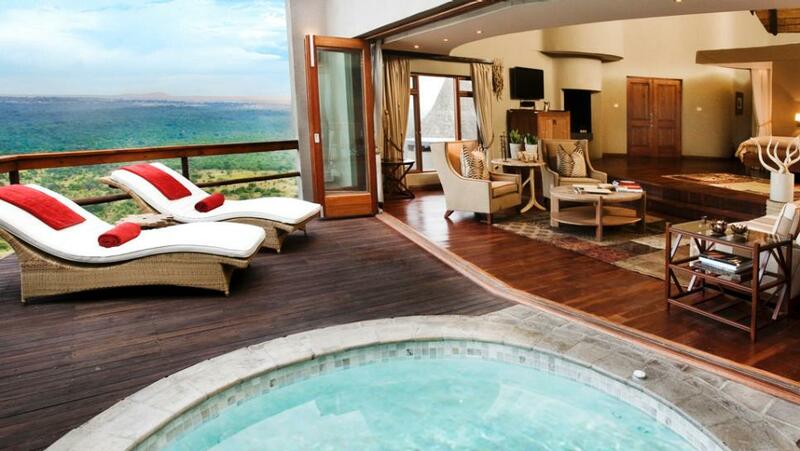 Cliff Lodge is made up of 2 greatly private and unique luxurious rooms, situated within view of the main house lodge and soaked in the bushveld atmosphere of this beautiful estate. Having its stunning sights of the bush, ample breezy rooms, high-class amenities, and heart warming staff, Cliff Lodge is an excellent piece of the greater Ulusaba. Boutique @ 10 is unique accommodation beautifully based on top of Camps Bay Beach, having completely full view of the fine white beach sands being washed clean by the deep blue Atlantic Ocean. All of this along with continuous picturesque views of the seaside scenery and ocean, coming from north to south, as far as your eyes are able to see, yet just a 10-15 minute walk into Camps Bay Beach as well as its renowned cafe strip. Towards the Table Mountain Cable Car Station, it’s only a five-minute drive, to Cape Town Central business district as well as V&A Waterfront ten minutes drive and twenty minutes from Cape Town Airport Terminal. A light and healthy morning meal of tea or coffee, refreshing fruit juice, toasted bread and cereals, eggs prepared to your choice from omelettes to poached, cheese as well as cold meats, yogurt and in season fresh fruit salad, is dished up in the main lounge that runs into a wooden deck creating a huge and welcoming place to eat and hang around. The five lounge doors wide open to the deck to let the beauty of nature in, the refreshing ocean breeze as well as the noises of birds fuse right into the essence of delight and relaxation that is Camps Bay. Double Dutch is a lovely bed breakfast, guesthouse located in Knysna having spectacular sights across the Knysna lagoon in the Knysna Heads towards the Indian Ocean. The establishment is set in close proximity to Knysna’s town center in which you will see restaurants as well as shopping centers. Double Dutch is Dutch, English, and German speaking. Bathroom En-suite,radio, TV/DSTV, intercom, safe, refrigerator, twin king-sized beds, coffee / tea facilities, hairdryer, underfloor heating system around the bathroom as well as a comfy furnished soothing area having a sleeper sofa. The majority of the rooms include a veranda and a good view across the lagoon as well as the Knysna Heads. 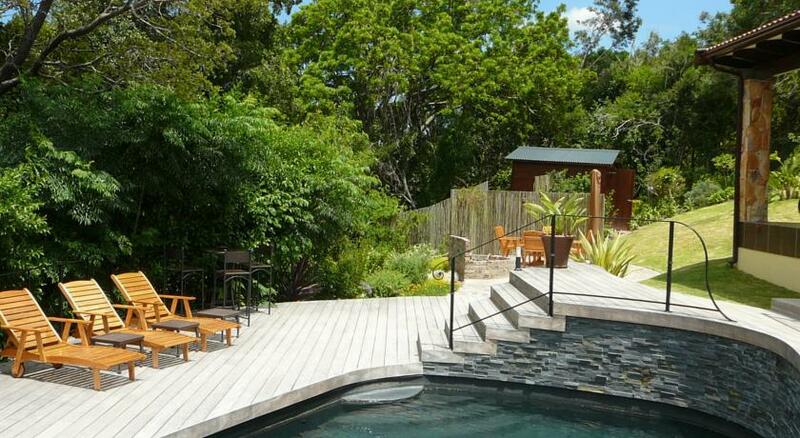 Customers likewise have the use of the pool as well as barbecue in the extended, grown garden. Every single room include its own safe parking space around the property. 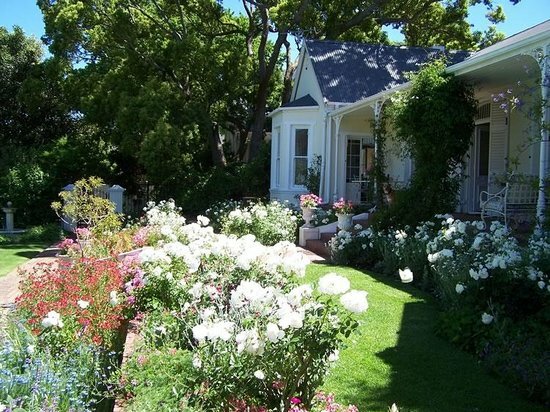 The Garden House, made in Cape Victorian style on 1881, is noted as a construction of historical interest. Around 1910 it was called Bellevue and utilized as a guesthouse by Mr. and Mrs. C van Hoogstraten who assured “cleanliness and close attention”. The Cottage is split up from the main house through a shaded courtyard and so privacy is secured. It comes with a huge bedroom along with cool and warm air conditioning, a ceiling fan, refrigerator with no-cost sodas and beers, stereo, Television and DVD player along with a choice of exciting movies, coffee, and tea making facilities, hair dryer as well as safe. Within the big en suite bathroom, you will find a bath, stand alone shower as well as under floor heating system. Parker is a bit different to the typical hotel or guesthouse. Instead of being simply a standard crib, Parker Cottage provides a completely unplugged urban getaway within the inspiring heart of Cape Town; harmoniously mixing simplicity, luxurious lodging as well as a lively interest in society as well as the environment. Parker Cottage is a friendly spot: the renowned wine nights take place at least two times weekly and there’s no cut-off time for the connoisseur breakfast, offered to you at your table, from toasted bread to cereals, cheese platter to omelet. Welcoming employees and great service guarantee a most unforgettable vacation in this most idyllic area of Africa. 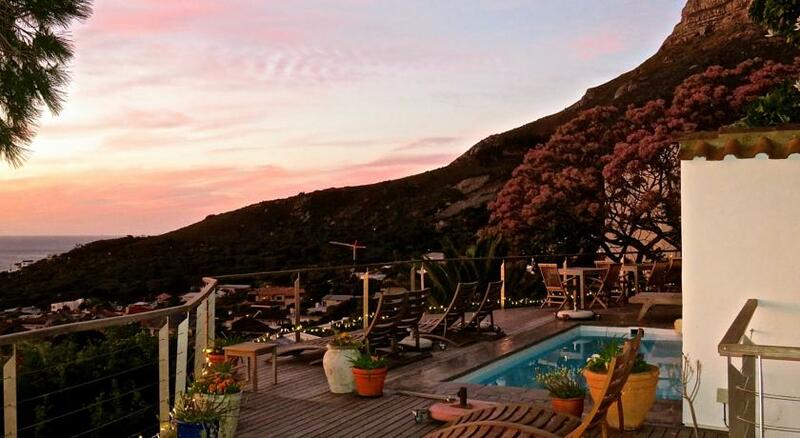 The best Cape Town accommodation is certainly provided by Parker Cottage. With scrumptious breakfasts and nicely recognized wine nights, you can be certain that you’re going to be handled just like royals.